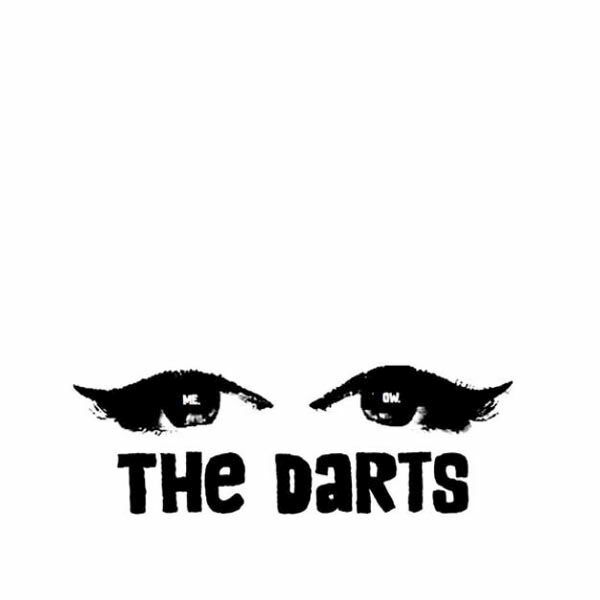 The Darts (US) are an all-grrrrl garage-psych-rock supergroup featuring Nicole Laurenne (The Love Me Nots, Zero Zero), Rikki Styxx (The Two Tens, The Dollyrots, Thee Outta Sites), Christina Nunez (The Love Me Nots, Casual Encounters, The Madcaps), and Michelle Balderrama (Brainspoon). 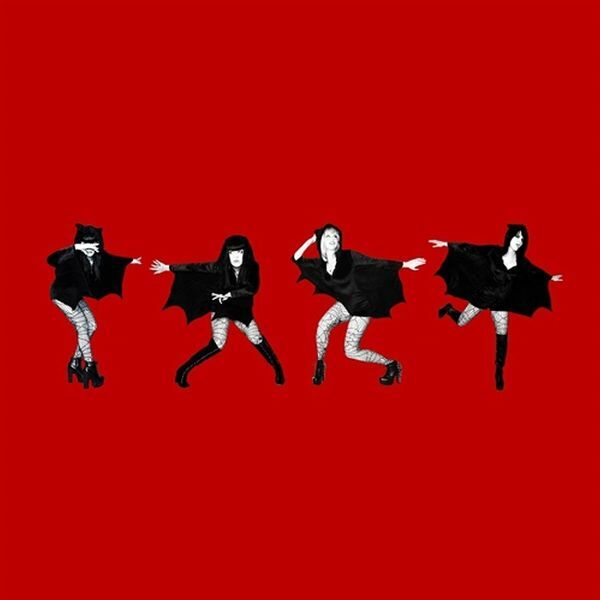 The band formed in early 2016 when, after watching each other's bands from the sidelines for years, Nicole and Michelle realized there was no good reason why they shouldn't just start writing songs together already. 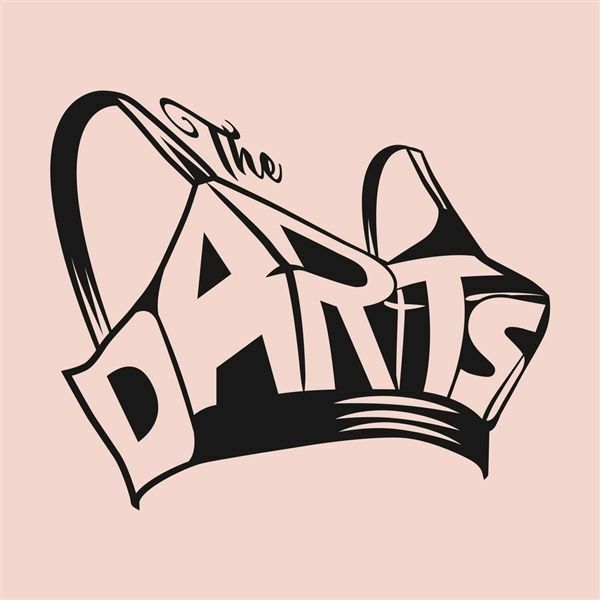 This, their second LP/CD on Dirty Water Records, is a compilation of their two excellent, out-of-print 10" EPs.